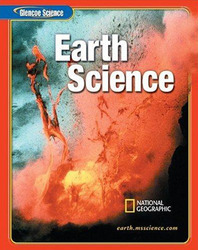 Earth Science provides students with accurate and comprehensive coverage of Earth and space science. The strong content coverage integrates a wide range of hands-on experiences, critical thinking opportunities, and real-world applications. This is part of a three-book series along with Life Science and Introduction to Physical Science.